Mr. Green – Scruffy Duck™ Prize Draw! Try the new slot and win extra cash! Scruffy Duck™ is the latest release from Netent and to celebrate the occasion Mr. Green has launched a £2,000 prize draw for everyone giving the new kid on the block a spin or two. In fact, every 20 spins will get you one ticket to the raffle with no limit to the amount that a player can accumulate. First prize is a “quack-quacky” £500 in cool cash. Not to be missed! 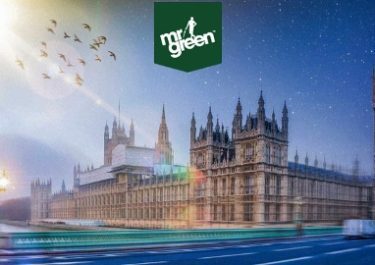 Did you know … that Mr. Green has just announced that player Jessica C. has hit her second progressive jackpot in less than 2 years. On Sunday she won a staggering €4.3 Million on Mega Fortune! What a lucky girl she must be as in November 2015 she won the progressive jackpot on “Siberian Storm”. Congratulations! Play the new Scruffy Duck™ slot from 8th to 14th February, 23:59 CET and see the ugly duckling transform into the most beautiful swan princess while at the same time earning tickets for the £2,000 prize draw. 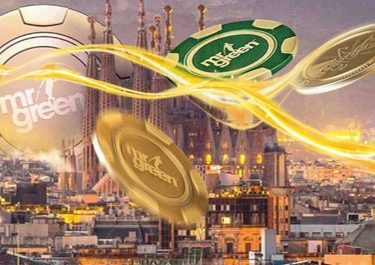 Every 20 spins on the Netent slot will earn you one entry to the prize draw. Amount of tickets per player is not limited, the more you collect the higher the chances in the raffle. 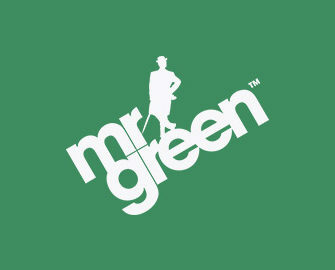 On 15th February Mr. Green will randomly draw 20 winning tickets that will share the £2,000 pot. Prizes are allocated in the order the tickets are drawn. All prizes are cash, winners will be notified and accounts credited within 72 hours. Terms and conditions apply.